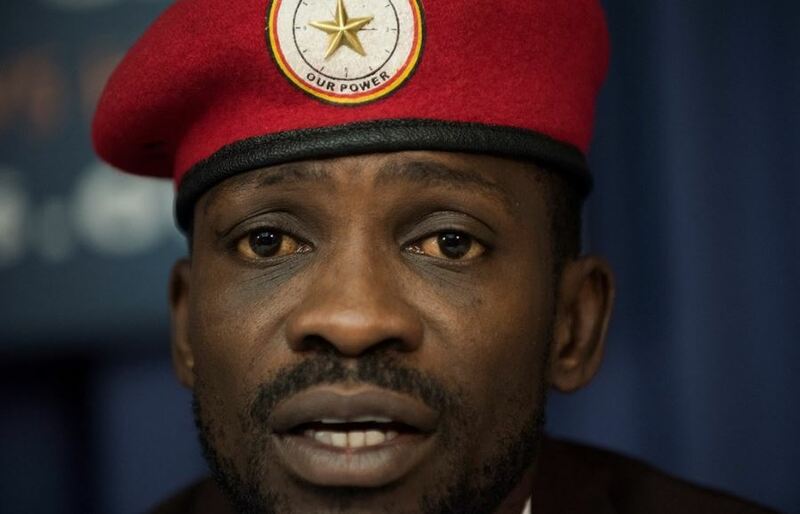 ENTEBBE – Kyadondo East MP Robert Kyagulanyi aka Bobi Wine has been arrested a few minutes after landing at Entebbe International Airport aboard Kenya Airways flight KQ412. He arrived at around 12.50pm on Thursday accompanied by the former Leader of the Opposition in Parliament Winnie Kiiza. However, he was immediately whisked away to an unknown location. 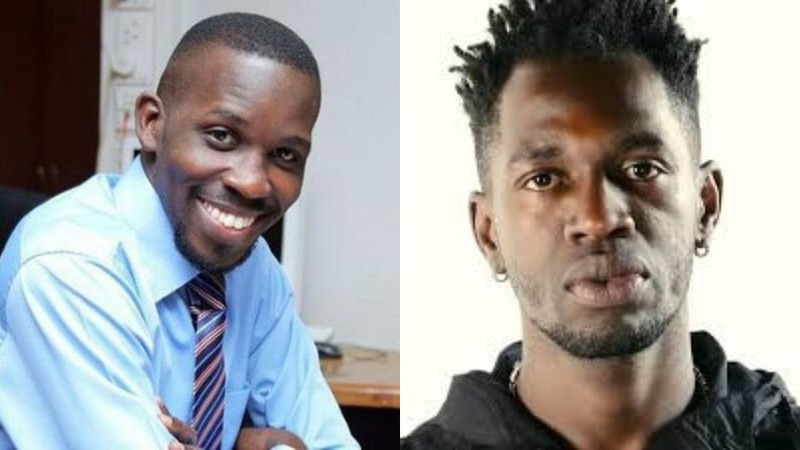 Several artistes connected to Bobi Wine and journalists seeking to cover the Kyadondo East MP’s arrival in the country were on Thursday arrested en route to Entebbe Airport. Nubian Li, Joel Ssenyonyi, Roy Ssemboga, Dan Magic and several others were intercepted on their way to Entebbe on Thursday morning and arrested by security operatives comprising police and army. They were later whisked off to an unknown destination. DP Deputy spokesman Alex Mufumbira and Eddy Yawe, Bobi Wine’s brother, were also detained. Journalists from NTV, Daily Monitor, NBS and other media have been blocked at Kajjansi and stopped from giving live coverage of the event. Charles Katabalwa, who works for Radio Sapientia, was among those arrested and his phone reportedly confiscated.